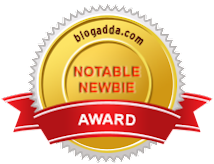 I should begin this review with a disclaimer that this is the first book of Ashwin Sanghi that I have read and I was not aware (until this review opportunity happened) that James Patterson is one popular and widely published author. I do have Sanghi’s Chanakya’s Chant lying on my bookshelf for over a year, but did not get a chance to read it yet. 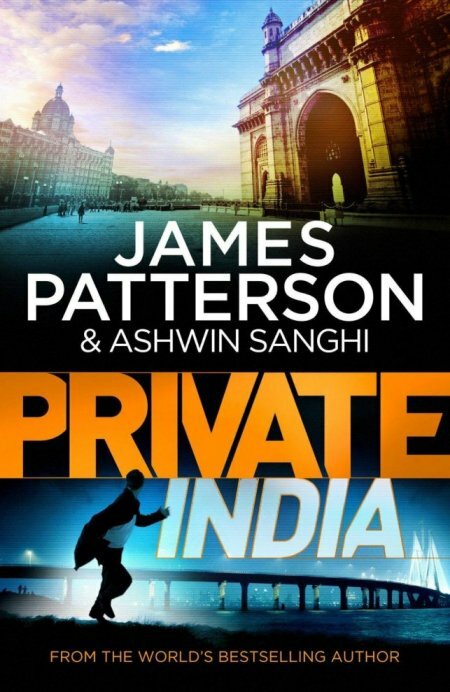 The Private series by James Patterson is now set in India and there is a string of murders occurring in the nation’s financial capital Mumbai. The task that the Private team comprising of Santosh, Nisha, Mubeen, and Hari have in hand is to see if the murders are linked and identify the killer(s) and the motive(s) behind the killing. Apart from this, a terrorism angle is thrown in and a few elements that were essential to a Bollywood potboiler of the 80s and 90s are incorporated as well. With simple language, good characterization and most importantly, shorter chapter length (there are over hundred chapters ranging from 4 to 6 pages long), the authors ensure that the flow of the premise is pretty easy. For a first time (after long) mystery reader like me, this was a very very easy read and I did not have to spend a lot of time trying to remember characters’ names or what was happening in the book even if a character popped up in the narrative after 200 pages. In addition, there is a linear yet non-linear first person narrative occurring every few chapters which I felt was very well done. This brought me closer to that particular character without knowing who he/she was and that is something commendable. One thing I definitely admire about the book is the way in which a few of the locales from Mumbai are presented, including the very important Parsi location. For a person like me who has not seen much of the city lately, an author basing the story in Mumbai and not taking the cliched depiction route was refreshing. I do not want to dwell into the premise of the novel completely, since that would mean posting spoilers in this blogpost. But I need to mention a few things about the book and the narrative that did not quite work for me. The way the mystery of the sequence of killings that occur is deciphered by Santosh leaves a lot to be desired. It appears as though the author did not want to spend too much space in the narrative to help him arrive at that conclusion. A whodunit mystery always has a few unfortunate good souls who are suspected of the crime, and this book is no different either. That got bland a tad too quickly and perhaps lessens the impact. In trying to explain the premise completely to, perhaps, an average reader, the book definitely goes deeper into the details of the resolution of the crimes. It would have worked better for me if a lot of the simple assumptions/conclusions were left to the reader to make, and also if a couple of the ‘twists’ were just introduced and left to the reader’s imagination to interpolate. To conclude, Private India in no way is a terrible book, but it is definitely not the best book you will read this year either. It is an easy read that you can use while waiting for a flight at the airport. It may turn out to be a popular book and perhaps soon have a Bollywood adaptation. But Mr. Sanghi, I definitely expected a lot more from this book.